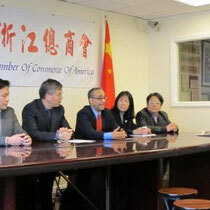 Spanish congressman of New York State Jose Peralta visited ZCCA on Feb. 25th at 1pm. 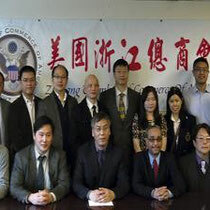 During the visit, the congressman hoped to cooperate with ZCCA to promote the economy in Queens and create job opportunities. 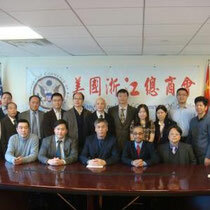 According to 2012 National Population Census, about 13% are Spanish people, the largest minority group in the U.S. 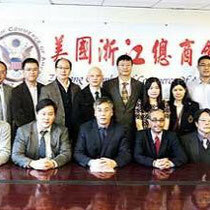 Most of them are middle class and have a great demand in commodities. 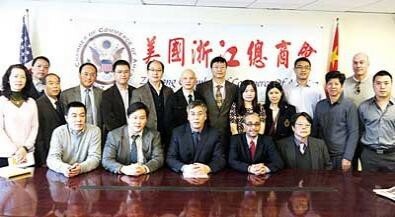 Building a good relationship with Spanish people will bring Chinese merchants good opportunities in expanding the market. 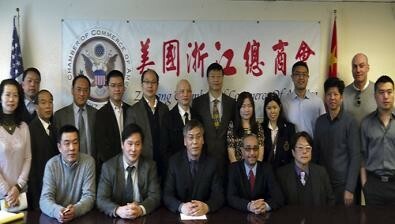 New York State congressman Ron Kim, SBA commissioner Liman Kuo, and other Zhejiang elites also came to the meeting.